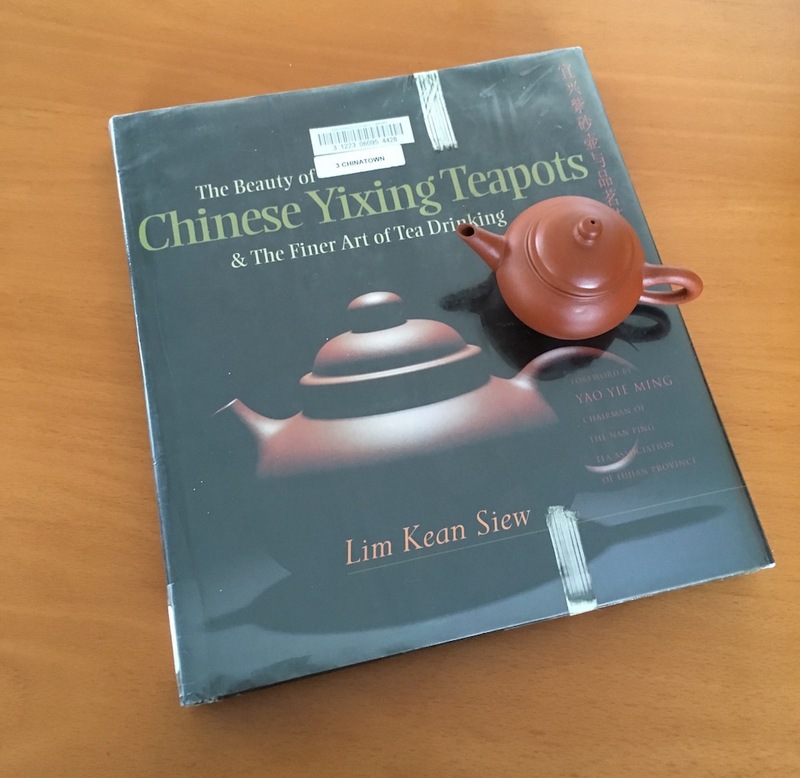 No matter if you are starting on your tea journey or well on your way, the following are a collection of history, ethnography, culture, business, and esoteric books relating to tea that I have read and personally reviewed. In each review, I recommend what the book is "best" at and where it might fit in to your tea reading. Want to suggest a tea book I should read? Contact me and let me know!